Rotana, the leading hospitality management company in the Middle East, Africa, South Asia and Eastern Europe, is embarking on a creative advertising campaign to raise awareness of its extensive portfolio of hotels and resorts with UK consumers. In collaboration with Transport Media, a fleet of liveried taxis will be deployed across London from 14th April for a 12 month campaign. Fully branded with the Rotana name and logo, the designs illustrate Rotana as the choice for “superb hotels and resorts”, with the website displayed as the call to action to view rates and book online. 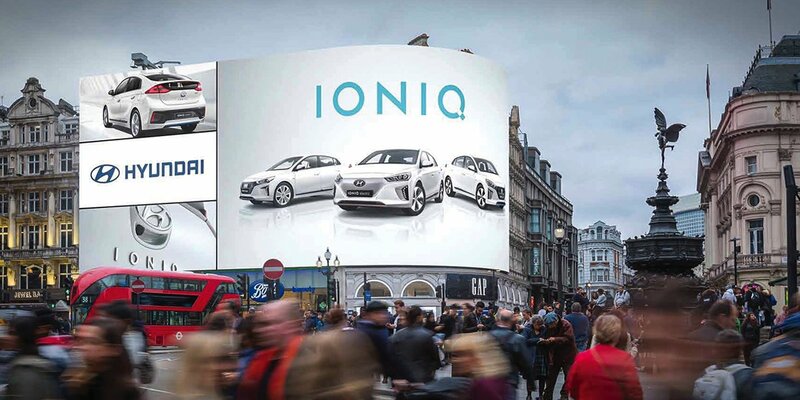 The full livery design will be accompanied by corresponding interior taxi advertising, with branding on tipseats and receipt pads to engage with customers at every step of the journey. The campaign will be reinforced in November with taxi superside adverts. said Omer Kaddouri, President & CEO of Rotana. “London black cabs serve as the transport mode of choice for the capital’s business people. 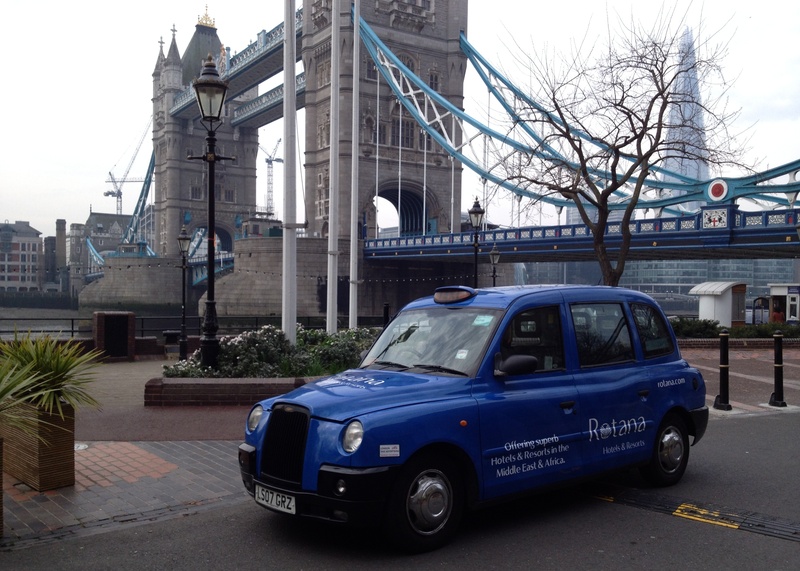 Using the high-impact and hugely effective mobile taxi advertising format will ensure reach to Rotana’s key target audiences throughout London and beyond. Rotana currently manages a portfolio of over 85 properties throughout the throughout the Middle East, Africa, South Asia and Eastern Europe with an aggressive expansion plan in place. Rotana has chosen to acknowledge how precious time is by making all time spent in their range of hotels ‘Treasured Time’. This means Rotana has pledged to understand and meet the individual needs of all guests. In so doing, Rotana has evolved its product brands to include, Rotana Hotels & Resorts, Centro Hotels by Rotana, Rayhaan Hotels & Resorts by Rotana and Arjaan Hotel Apartments by Rotana. Treasured Time. The Rotana promise to you.